We have been running the Gojo Guest House in Kyoto for the past 5 years with high feedback ratings from our guests and we are now pleased to open the new Gojo Guest House 'Annex'. It shares the same traditional Japanese style of building that has been popular with our guests and offers both Western and Japanese (Tatami) style rooms. 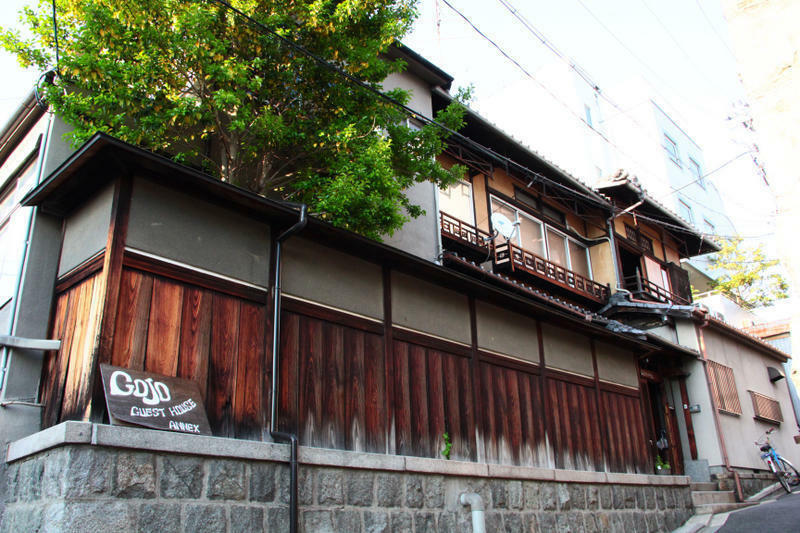 Located in a traditional neighbourhood of historic beauty around the famous Geisha quarters of Gion, it is right on the doorstep of Kyoto's main sight seeing area while also close to the city's central entertainment region. 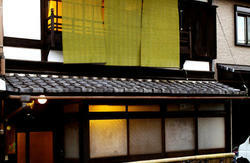 Some of the major sights nearby are Kiyomizu temple and Yasaka shrine. 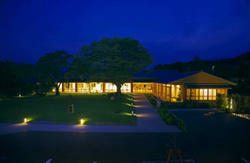 Our staff are Japanese locals who have themselves travelled extensively, all of whom are English-speaking. We are always happy to provide friendly help and advice to our guests who have particular interests or require some specific planning for their stay. The rooms available are single, twin and family/group size, all of which are equipped with air conditioning. Our comprehensive facilities include free internet, bicycle rental, laundry (with free detergent), kitchen, lockers and more. The common room is an ample Japanese style tatami area, offering a great place to socialise and relax. We also have a roof deck on the top floor with excellent views of the surrounding area including Kyoto Tower and the local Gion neighbourhood. Gojo Guesthouse Annex will appeal to independent travellers who possess a keen interest in culture and the arts. Many of our guests in the past have been musicians, artists and writers looking for a good value place to stay in an authentic Japanese environment. 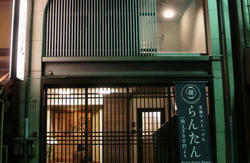 main building: Gojo Guest House, a ten minute walk from the Annex on Gojo Street. From JR Kyoto station, take a bus #206 (platform D-2) or #100 (platform D-1) to Kiyomizu-michi.